Our training complies with national criteria and industry standards. 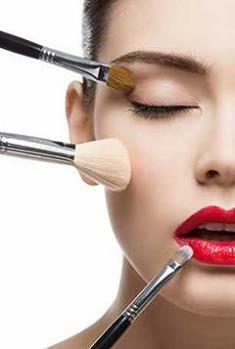 We incorporate a variety of make-up techniques, make-up systems, current trends and trade secrets in our course material hereby ensuring our graduates are well versed in their field of expertise enabling them to go on to be highly successful make-up artists. Limited to 4 students per intake.